Exclusive Premiere: Stream All Threes’ “Worth The Weight” – Ouch That Hertz! There stands a lot of gravity and truth to the phrase, “Though hope is frail, it’s hard to kill.” While we agree that such a message’s worth and weight is best carried by the voices of Whitney Houston and Mariah Carey in Disney’s Prince of Egypt, the practice of it prevails throughout even the most seemingly mundane of livelihoods. We all face our own hardships; we struggle with our battles and wrestle our personal demons on a daily basis. What seems to be the presiding factor in how we survive our very lives is the concept of “Hope” and how fast we hold it. And, just as it’s sung, the simplest shred of belief in hope- the hope to get through a day, to make it through the next week, or even perhaps another year- is impossible to relinquish despite the hardship. Hold tight to Hope and you will prevail even in the face of severe adversity. 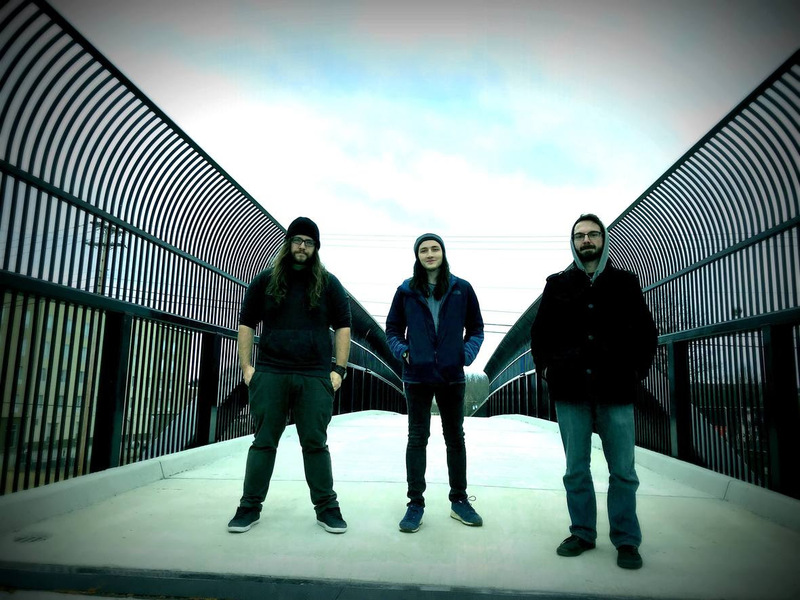 Today, we have the pleasure in presenting to your eyes and ears the exclusive premiere of All Threes’ “Worth the Weight,” along with its accompanying lyric video. Whereas All Threes’ debut single “Bigly Tremendous” showcased the band’s might and outwardly raw attack, “Worth the Weight” seeks to temper the grit, turning a focus to an unexpectedly gentler side of the band’s musicality. Gentle melodic sweeps and exclusively clean, breathy singing carry forth a certain sincerity in the band’s lyrically devastating delivery- better highlighting the gravity within their overall message. 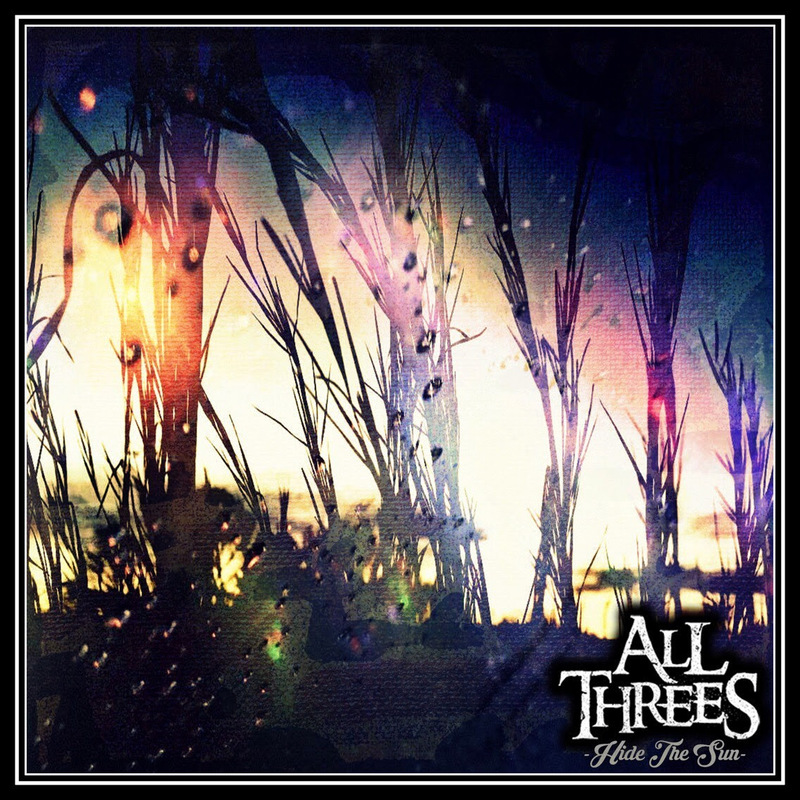 Hailing from Christiansburg, VA, All Threes is the latest southern metalcore project from the Southern Virginia area. Featuring former members of Pyro, Ohio and Hide The Sun, All Threes has the right amount of veteran experience to come bursting onto the scene with a high-octane, fiery intensity- something that they hope to channel in their upcoming label debut. Hide The Sun will be released worldwide on May 18th via Imminence Records.